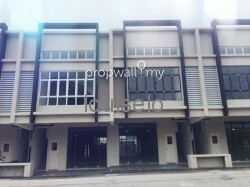 Built-up: 2,813 sq.ft - 5,167 sq.ft. 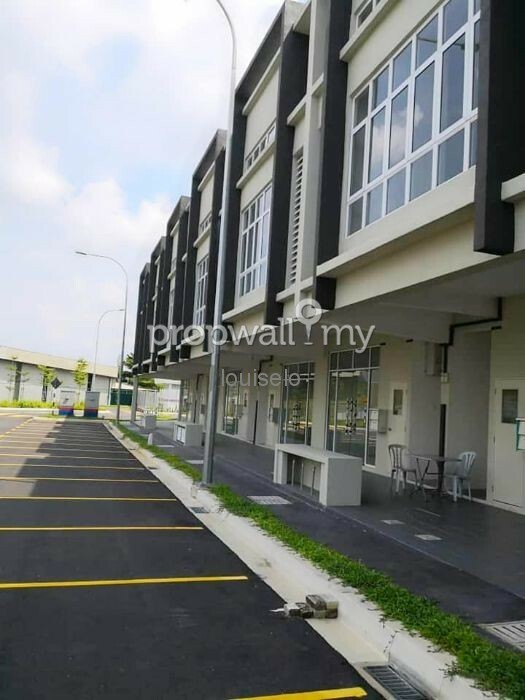 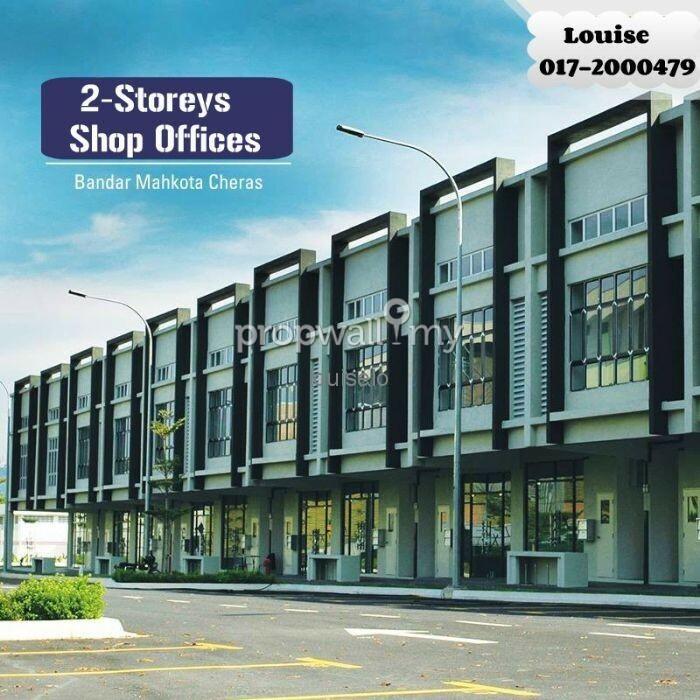 - Dual access and through the access route for Residents of Bandar Mahkota Cheras and Bandar Sungai Long. 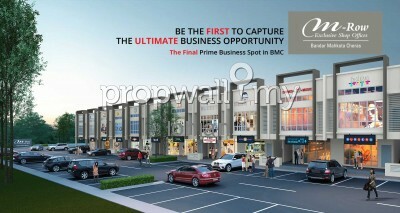 - Existing Market, business opportunities and high-growth potential with 100,000 residents and counting within BMC and surrounding communities. 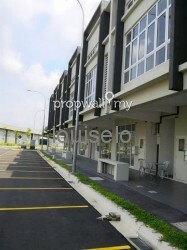 - Efficient circular roads linking Cheras Perdana, Bandar Tun Hussein Onn. 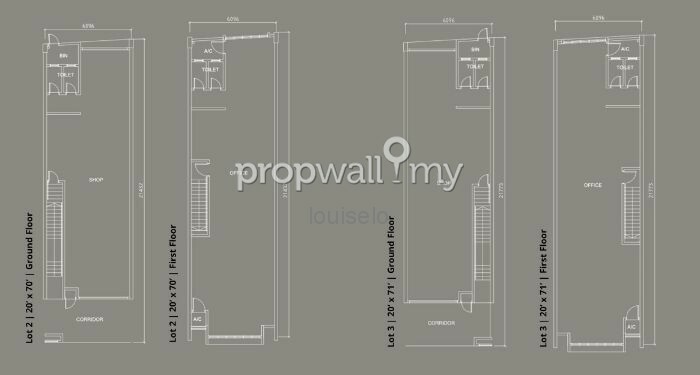 Hi Louise, I saw your listing on Propwall. 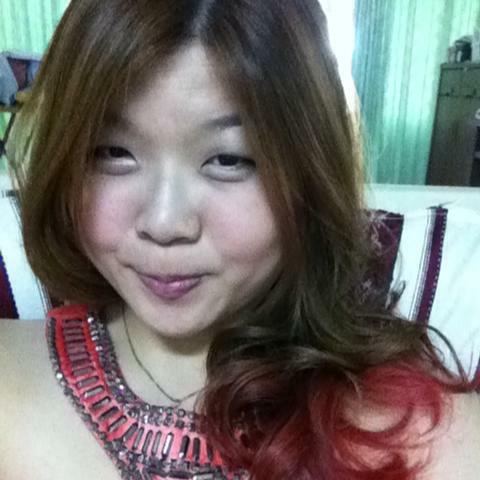 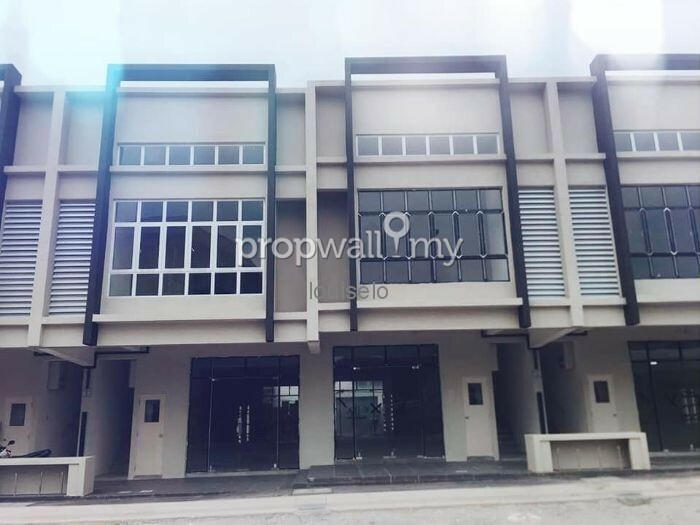 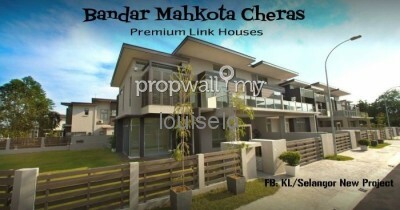 I am interested in your property in Bandar Mahkota Cheras, Cheras South.